Justin is an unrecognised documentary portrait photographer focusing on some of the social issues in South Africa. He is self-taught and works using only film on a medium-format Bronica camera. 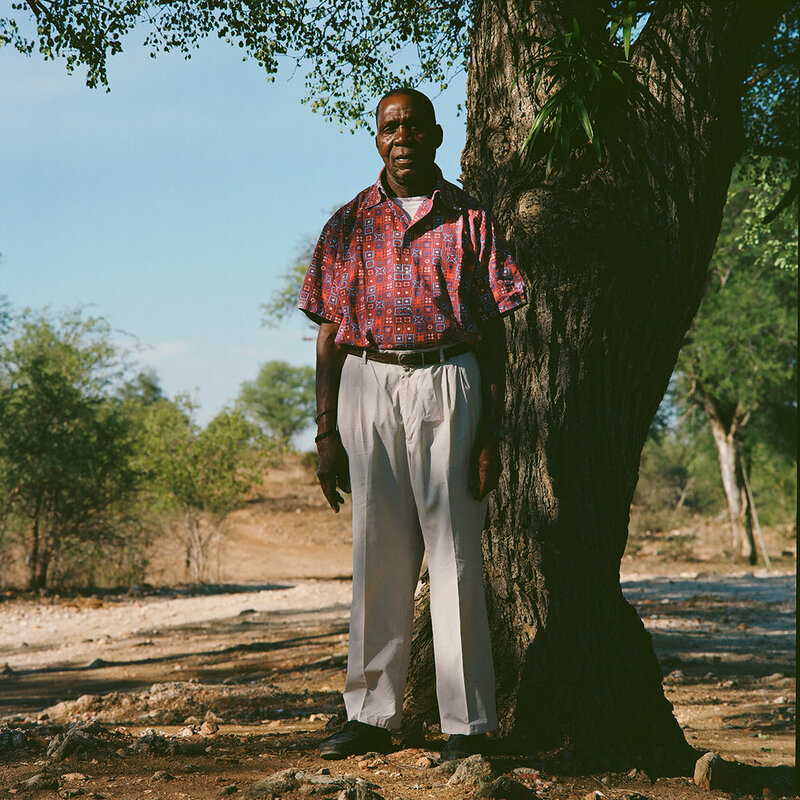 Whilst his work looks across the spectrum of Africa's complex societies, his recent work focuses on some of the individuals involved with the fight against illegal wildlife syndicates in Southern Africa. The issue is complex and spans a global reach, however, Justin looks to highlight the positive effects that rural responses to the problem are having in parts of South Africa and what it means for communities. Justin tries to capture the truth in the world through the photograph. Using little post-shot retouching he rather focuses on the moment and the best way of presenting sentiment of the featured people and their social context to the viewer. Importantly, in addition to his unique aesthetic and subject matter, his photographs attempt to commentate on the broader social themes South Africa has battled with historically and the issues the country faces in the future. His work uses social academic studies and his plans for the future will further explore the enhanced social and economic effects that all women anti-poaching units can have in areas affected by poaching and with low employment opportunities. With the Northern White Rhinos reproductive abilities recently dying out, international attention refocuses on the remaining Southern White Rhino and Black Rhino species and their protection in Africa. This series, People Against Poaching, shows some of the people fighting against illegal wildlife syndicates in the Northeast of South Africa. 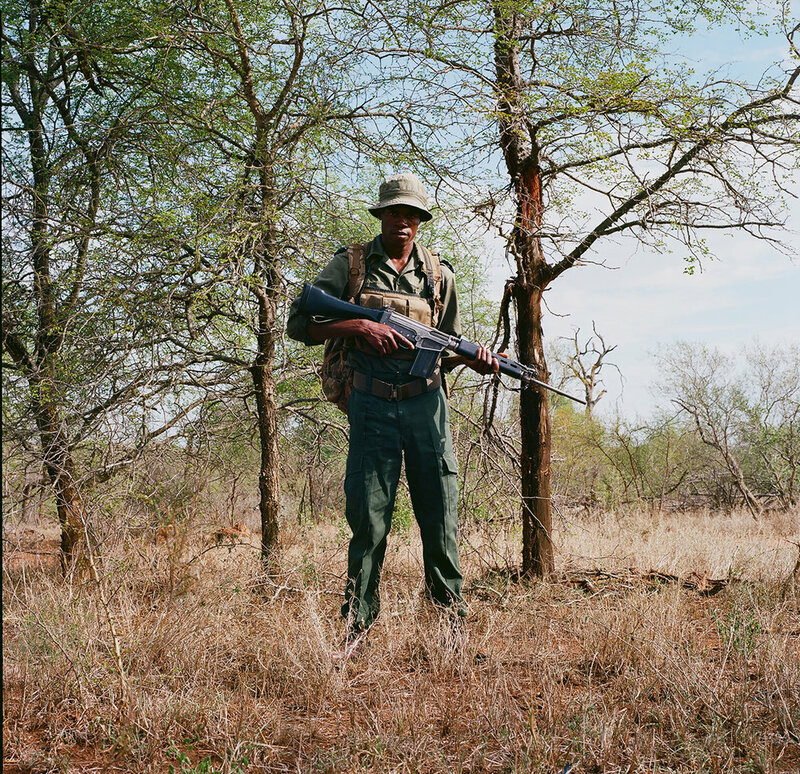 People living and working within the reserves are constant targets for poachers looking to extract inside information of the rhinos’ locations - the photographs present people’s strength in their fight against the poachers.